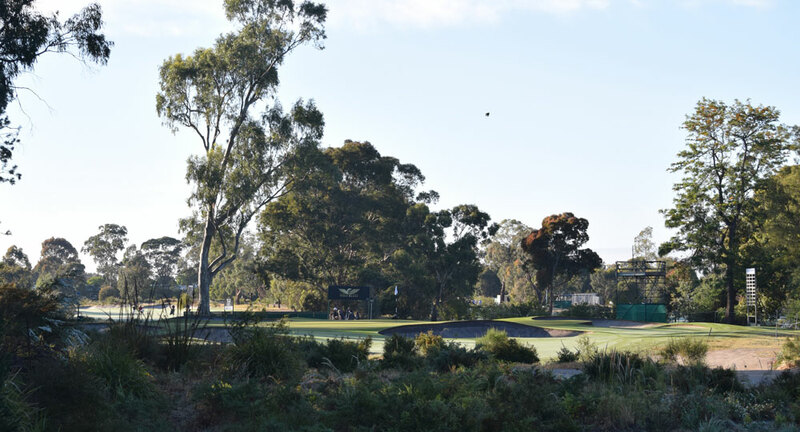 Great venue, great event and great format but the one issue that faces this week’s ISPS Handa Melbourne World Cup of Golf at the outstanding Metropolitan Golf Club is that 16 of the event’s 28 countries are not represented by their best players. An excellent example of this is that the USA is represented by their 15th and 16th highest ranked players in Matt Kuchar and Kyle Stanley, fine golfers though they are. A number of reasons can be blamed for this rather unfortunate situation, scheduling, apathy by some of the leading players, a format that does not suit all and, likely, a lack of appearance money being paid but it might be that the event’s rather bizzare qualifying criteria can also cop some of the blame. That the leading ranked player from any of the 28 qualifying countries selects his partner from fellow countrymen, essentially inside the top 500 in the world ranking, brings into question the capacity of the event to get as strong a field as possible. Surely event organisers should reconsider this nepotism as a curse on the event’s credibility as the chance for the best country in the field (in theory at least) to win the event is lessened by having a friend of the leading ranked player in a country team up with his mate. Surely a system which picks players purely on the leading available world ranked players from any country irrespective of mateship would offer the event considerably more credibility than is the case now. Admittedly it could be that some of the leading players in the event are in the field because they have been able to bring their friend to the event but does such a process do anything for the standing of the World Cup – I think not. I have been to three World Cups now and enjoyed each one of them but that the event hardly determines the best country in the world means it loses much of its impact. The purse of US$7 million (reduced from US$8 million when last played in 2016) is still a significant carrot but, sadly, many of the game’s leading players in today’s era would hardly get out of bed for even a purse of that size on the other side of the world. There is something quite special about seeing some of the world’s lesser countries competing in such a significant championship but it could be made even more significant if it were to consider selecting the field based on a country’s leading available world ranked players without having to rely on its number one ranked player’s discretion.